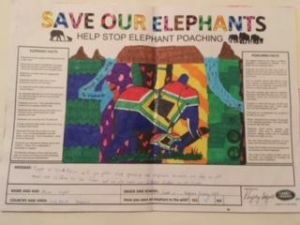 The project mission is to gather the largest number of children’s ‘Art Voices’ ever recorded in support of Rhino and Elephant Protection, and to use these ‘Hearts and Minds’ messages from the children of Africa, as a worldwide call to action against poaching. We have a passionate team that sets out with the target of seeing as many children in as many schools as possible in the Gauteng and Greater Kruger region of South Africa. 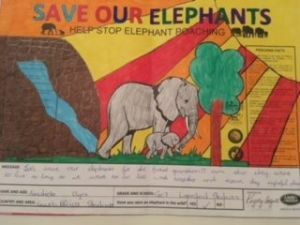 Educating them at the same time, because knowledge and awareness is key for the future conservation of these beautiful animals. 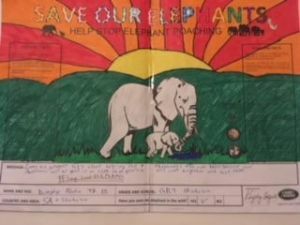 Thank you to Zero Plus Printers for donating the elephant art colouring sheets, and a special thank you to Ricki Kirschner for her dedication in driving this project for HESC, you are amazing! 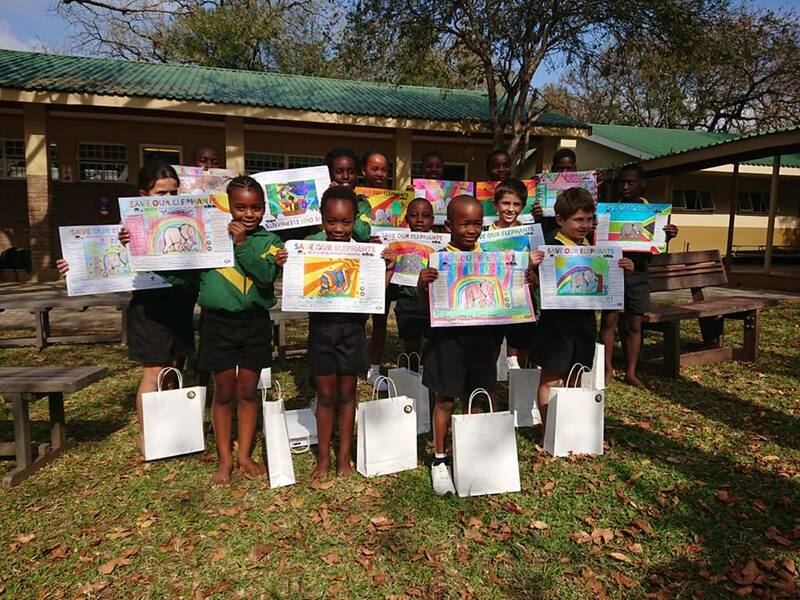 Here are some pics from our latest visits to Tshokolo Primary school and Laerskool Skukuza Primary. The kids were awesome, as always! If you live in Gauteng or Greater Kruger, and your children have not had a visit yet, then please email Ricki at fundraising@cheetahcentre.co.za and we will arrange a visit to their school!